The iPhone X has been available to consumers for a little while now, and sales are going well. Despite a great deal of concern over the fact that the phone comes with a $1,000 price tag, Apple customers appear to be willing to pay. 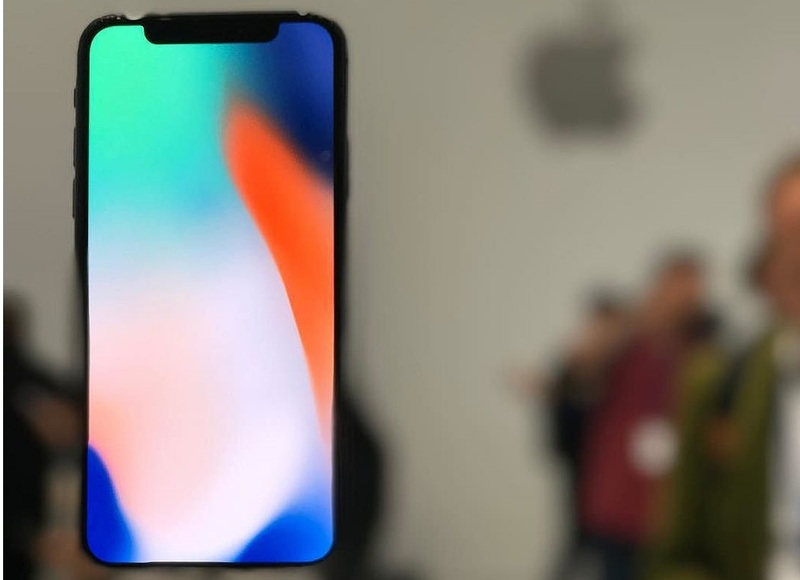 The iPhone X is selling well already and is expected to break sales records over the course of the next year, according to some accounts. So it seems that once again, Apple has proven that it sets the bar in mobile technology. While a $1,000 iPhone X is certainly not an every man’s phone, it still seems to be the new gold standard in smartphones. But why are consumers taking to such an expensive phone so quickly and enthusiastic? What is there to like about the iPhone X that its competitors (including even Apple’s own iPhone 8 and 8-Plus) don’t have? These appear to be some of the biggest draws. This might be enough for people to trust (and buy) this phone. As much as other companies like Samsung and Google like to advertise that they’re actually leading the way in mobile technology, and as big as the consumer base is for Samsung in particular, it’s still true that Apple is the company most of us look to for innovation in this space. Apple brought us the original iPhone and has since become the biggest tech company in the world – so, naturally, the best Apple phone at any given point is going to be a big deal. From a specifications perspective, the iPhone X is that phone. It’s faster, clearer, and more powerful than any other device Apple has ever put out, and arguably than any other phone on the market. So while this isn’t a specific feature, it may be the most important point. In case you haven’t looked into iPhone X details yet, it’s important to know that Apple has abandoned its home button with this device. That means Touch ID (the fingerprint unlocking system) is out the door as well. In its place, the iPhone X has “Face ID,” which is a system by which its front-facing camera can recognize the owner’s face, such that the phone unlocks simply when you look at it. There are some concerns that this is actually a less secure system, as it was famously tricked by masks just days after the phone was released. For the average user, however, it’s an awesome and convenient feature (and it’s not as if many people around you have iPhone-tricking masks handy). As many have remarked, there’s something almost futuristic about seeing a phone recognize you and open itself up. The iPhone X’s potential in augmented reality is perhaps its most overlooked feature. This is simply because other phones, including the iPhone 8, can also work with AR. But none have a display to match that of the iPhone X, nor the screen-to-phone ratio that makes something like AR animation look all the more impressive. Now consider where this new technology is probably going. An article looking at how virtual reality will change gaming may have had the best statement on the matter, suggesting that a single good idea could spark a trend, leading to a magnificent bloom in creativity. We’re already seeing this play out in AR. What was merely a concept months ago has become a whole portion of the app store, and it’s still in its infancy. AR is undoubtedly the future of mobile game, and the iPhone X does it best. For many people, the appeal may be that simple. Animojis are ordinary, animated emojis that happen to be able to move, talk, sing, and even imitate the facial expressions of a phone’s owner. People are having a ton of fun with them already, to the point that Apple has started using them in advertisements. In particular, it’s “animoji karaoke” that seems to be taking off, such that some are calling it the best thing about iPhone X. That might seem ridiculous when we’re talking about such an expensive and sophisticated device, but it’s worth remembering that people like to have fun with their smartphones. This is a messaging trend that only the iPhone X is capable of, and that’s going to drive sales.